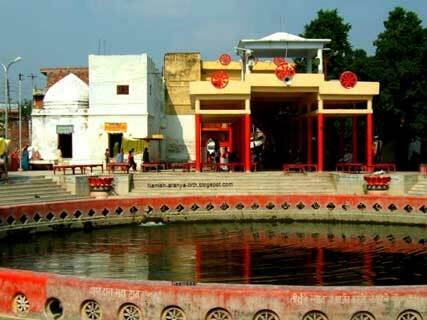 Naimisharanya is located in the state of Uttar Pradesh about 90 km from its capital Lucknow in the district of Sitapur. 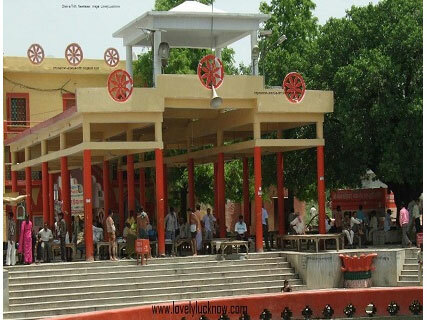 It is situated on the left banks of river Gomathi a tributary of river Ganges. It is popularly known as Neemsar, Naimisha. It is the most sacred and best among all the Theerthas. This Theertha is very famous in Trilokas as sins destroyer and a favourable place of Trimurthi (Brahma, Vishnu and Maheswara). Kashi Ayodhya with Naimisharanya is a holy religious tour package for the pilgrims looking for these three important and holy destination in Northern India . 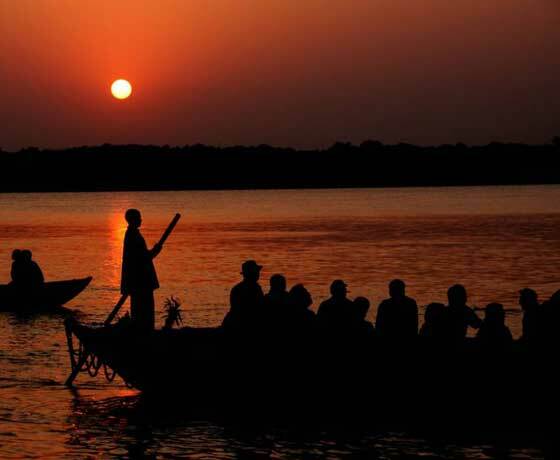 This tours package for those who wants to experience the spritual and destination that cover in this packages are Varanasi-Allahabad, Chitrakoot, Lucknow, Ayodhya, Naimisharanya, and Bodhgya.